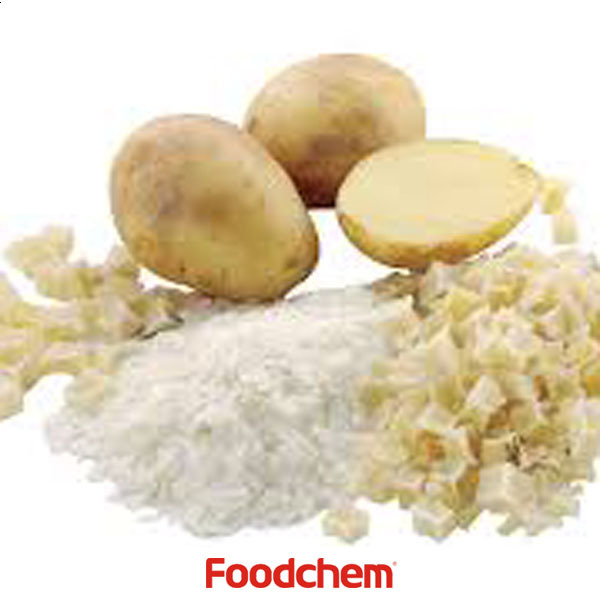 Potato Powder is one of the popular food additives and ingredients in most countries, As a professional Potato Powder supplier and manufacturer, Foodchem International Corporation has been supplying and exporting Potato Powder from China for almost 10 years, please be assured to buy Potato Powder at Foodchem. Any inquiries and problems please feel free to send emails to us via sales@foodchem.cn, we will reply you within 1 working day. We also have other dehydrated potato products: Dehydrated Potato Dice and Dehydrated Potato Flakes. Please feel free to contact us for details. Potato starch is starch extracted from potatoes. The cells of the root tubers of the potato plant contain starch grains (leucoplasts). To extract the starch, the potatoes are crushed; the starch grains are released from the destroyed cells. The starch is then washed out and dried to powder.Potato starch contains typical large oval spherical granules; their size ranges between 5 and 100 μm. Potato starch is a very refined starch, containing minimal protein or fat. This gives the powder a clear white colour, and the cooked starch typical characteristics of neutral taste, good clarity, high binding strength, long texture and a minimal tendency to foaming or yellowing of the solution.Potato starch contains approximately 800 ppm phosphate bound to the starch; this increases the viscosity and gives the solution a slightly anionic character, a low gelatinisation temperature (approximately 140 °F (60 °C) and high swelling power.These typical properties are used in food and technical applications.Starch derivatives are used in many recipes, for example in noodles, wine gums, cocktail nuts, potato chips, hot dog sausages, bakery cream and instant soups and sauces, in gluten-free recipes in kosher foods for Passover and in Asian cuisine. In pastry, e.g. sponge cake, it is used to keep the cake moist and give a soft texture. It is also occasionally used in the preparation of pre-packed grated cheese, to reduce sweating and binding.Other examples are helmipuuro a porridge made from monodisperse grains of potato starch and milk, papeda, the Moluccan community in the Netherlands use potato starch to make papeda, soul food of the Moluccan Archipelago (East-Indonesia). On the Moluccan islands they use sago flour to make the original papeda. Papeda is also eaten by the Papuan people of New Guinea.It is also used in technical applications as wallpaper adhesive, for textile finishing and textile sizing, in paper coating and sizing and as an adhesive in paper sacks and gummed tape.Potato starch was also used in one of the earlier color photography processes, the Lumière brothers' Autochrome Lumière, until the arrival of colour film in the mid-1930s. 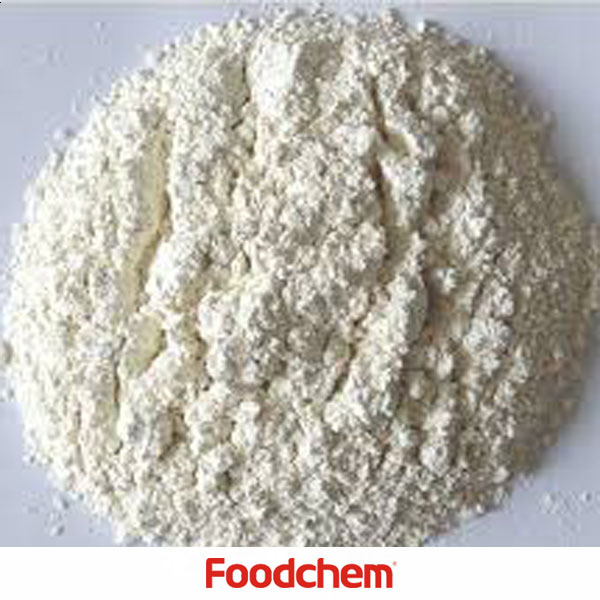 Foodchem is an ISO2008 9001 certified company, as for Potato Powder, we can offer HAPPC, KOSHER, HALAL Certificates, ect. Foodchem is both manufacturer and trading company, we are Potato Powder distributor, at the same time, we are manufacturer of other products. 3, What is the Min Order Quantity of Potato Powder? Different products have different MOQ, for Potato Powder, the MOQ is 500kg. 4, What is the price of Potato Powder? Foodchem is a famous supplier and manufacturer of Potato Powder in China, and has been corporate with many Potato Powder suppliers for several years, we can provide you with cost-effective Potato Powder. We can guarantee to reply your inquiries of Potato Powder in less than 24 hours in working days. Mohamed AnwarQ : Sir, I inquire about Potato Powder products specifications , price and period of delivery to Egypt ,so please send me quotation. Thanks in advance. 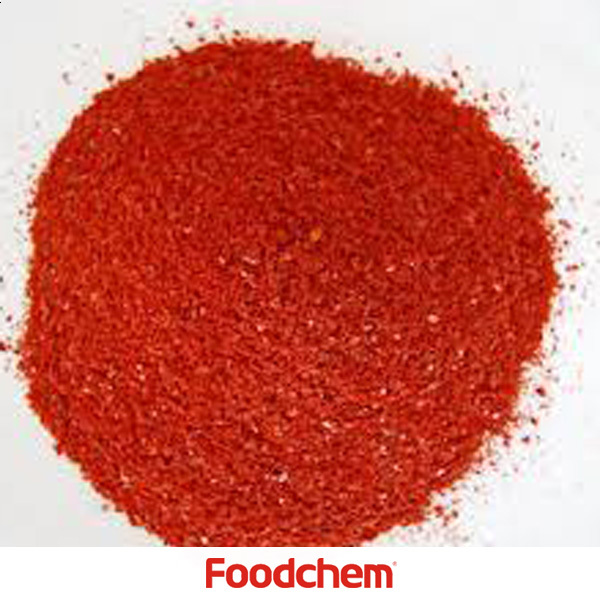 FOODCHEM A : Thank you very much for your enquiry, we will contact you the soonest for the quotation. Sushil kumarQ : Hello, we need potato granules 1*20fcl to Egypt, please give us your best offer. FOODCHEM A : Thanks for your inquriy, our sales manager has send you quotation, please kindly check. Hemant Shastri Q : Hello,we are in need of sweet potato starch,i didnt see it on your product list, can you supply. 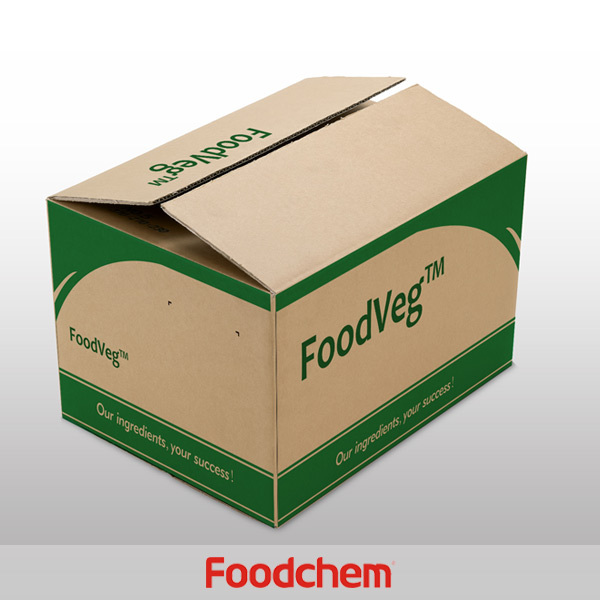 FOODCHEM A : Well,we can provide both potato starch, sweet potato starch and modified potato starch. Mahipal SinghQ : Do you have potato flakes?I want to purchase Potato Flakes in bulk. 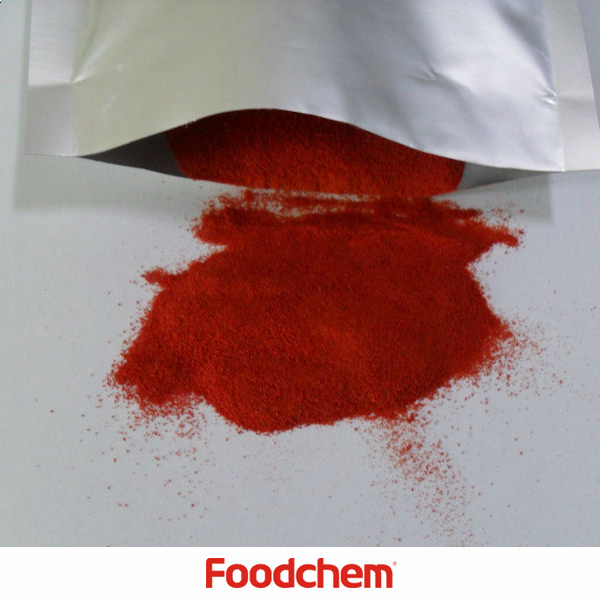 FOODCHEM A : Yes, we have potato flakes as well as potato granules,potato starch,potato dice and Potato Powder.Besides, we are able to provide various kinds of dehydrated vegetables. ivaQ : 1. Are you producer or trader? 2. Do you have both native potato starch and modified potato starch? 3. Do you have the pakcing of 15kg or 20kg? 4. Do you have any grade different in your products?" 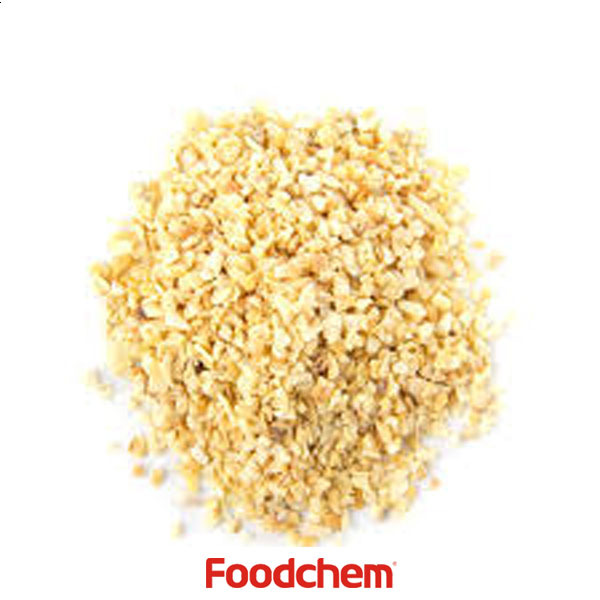 FOODCHEM A : We are famous trading company in China, we both have potato starch and modified potato starch,and products could be packaged according to your requirement.